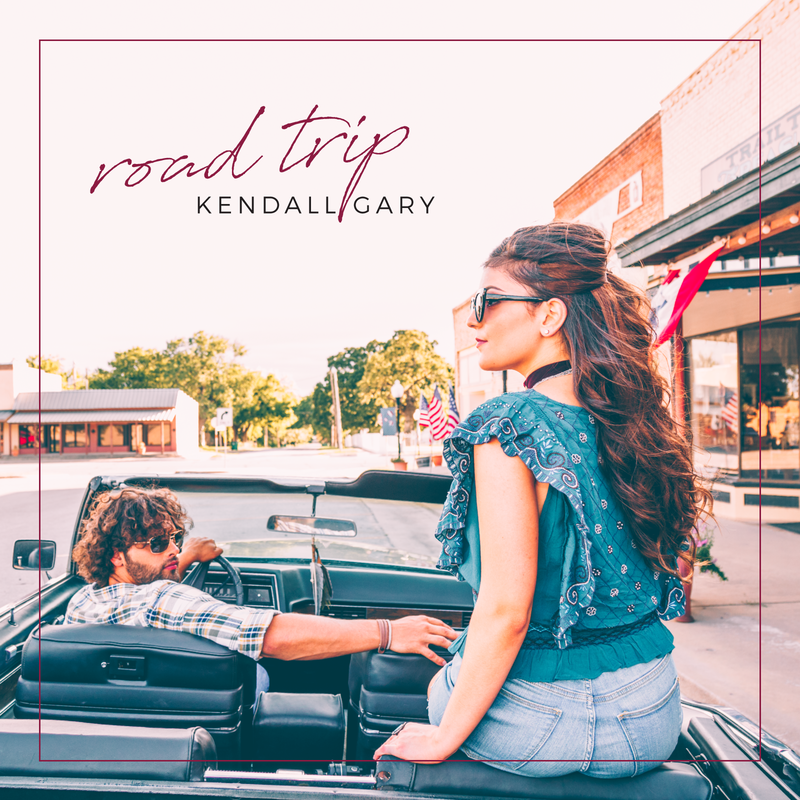 NASHVILLE, Tenn. (August 21, 2018) – Rising country artist Kendall Gary has released her new summer single, “Road Trip,” which was premiered exclusively by The Country Note yesterday. The single is available for download on Amazon Music and Apple Music or streaming on Spotify. Earlier this year, Kendall released four singles, “Head Held High,” “Your Love,” “Lie To Me,” and “Barefoot Country Mile,” all of which received exclusive premieres from Nashville Noise, Think Country, Country Music Tattle Tale, Music Update Central, Center Stage Magazine, Nashville Country Club and The Country Note. Kendall has even more musical content to release, including a music video and a new album coming late September. 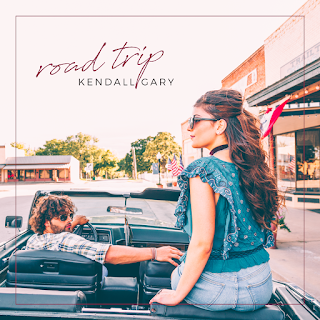 Ambitious, charismatic, country music recording artist Kendall Gary is a singer and songwriter from Lewisville, Texas. Born with talent, she began her music journey from the early age of four when she started singing and taking voice lessons with a classically trained opera singer. Traveling the world for the first nine years of her life, she expanded and experimented with many genres that inspired her before finally pursuing country as her own genre. “Crooked Smiles” began the journey in 2013 and Kendall has released new music in 2014 and 2016. Kendall has performed at the House of Blues, AT&T Cowboy Stadium, Hard Rock Café, Six Flags, and most recently SOUTH in Nashville. This year, Kendall’s cover of “My Heart Will Go On” surpassed one million views on YouTube. In March, Kendall released her first single of 2018, “Head Held High,” then launched her next single, “Your Love,” in April, followed by “Lie To Me” in June and “Barefoot Country Mile” in July. Her anticipated new album is set to be released in September. Stay tuned to www.thekendallgary.com for the album’s release and follow Kendall on Facebook, Twitter, Instagram and YouTube.